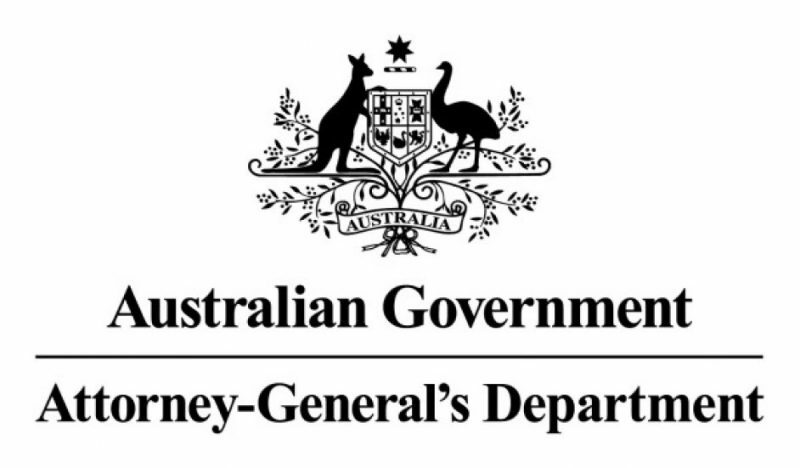 Further information about the department and our work in helping to address elder abuse is available on our website. 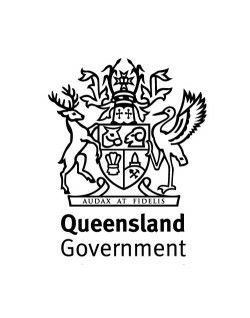 The Queensland Government’s vision is to build an age-friendly state in which all Queenslanders, regardless of their age, can stay active and connected, and contribute economically, socially and culturally. The Department of Communities, Disability Services and Seniors works with communities, sector partners and other government agencies to develop solutions based on the different needs and aspirations of communities. The Queensland Government supports seniors to stay healthy, active and independent, including by preventing, responding to and raising awareness of elder abuse. The Queensland Government funds a range of services and activities including the Elder Abuse Prevention Unit which operates the state-wide Elder Abuse Helpline, 11 seniors legal and support services across the state and the annual elder abuse prevention and awareness campaign to combat elder abuse. AFCA provides consumers and small businesses with fair, free and independent dispute resolution for financial complaints. We are an impartial and independent alternative to tribunals and court, and can award compensation for losses suffered because of a financial firm’s error or inappropriate conduct.